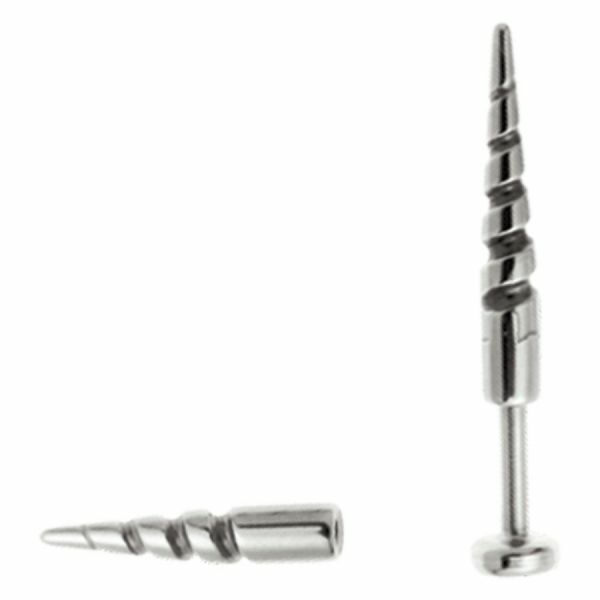 The Steel Basicline® Screw On Ball Micro Jewelled is available with diameters of 2.5, 3.0 and 4.0 mm for all external threads with a size of 1.2 mm. It is beset with a classy rhinestone, that twinkles in lots of different facets. Choose your favourite stone out of up to 21 colours!